Looking to move around the DC area or across country? You’ve come to the right place! 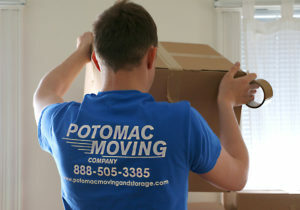 We at Potomac Moving Company are expert at local and long distance moving, we do this every day! Moving can be a frustrating experience, but you can make it a breeze with a phone call to the right moving company. 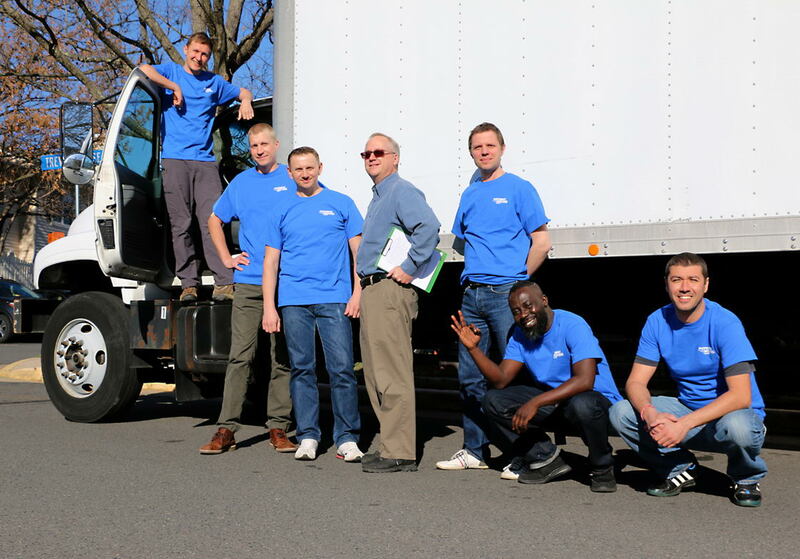 Potomac Moving Company takes the stress out of your local or long distance move by quickly and efficiently getting you from one place to another - all in one piece. It really is that simple! Just give us a call at 1-888-505-3385 or start your free estimate now! 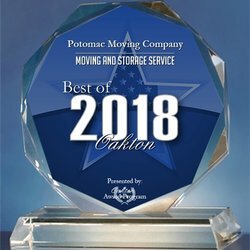 Potomac Moving Company is family owned business. We are committed to providing a first class interstate and long distance moving experience. We are not the half priced movers of the world. If you want your residence and all of your furnishings treated with respect and loving care we are your company. 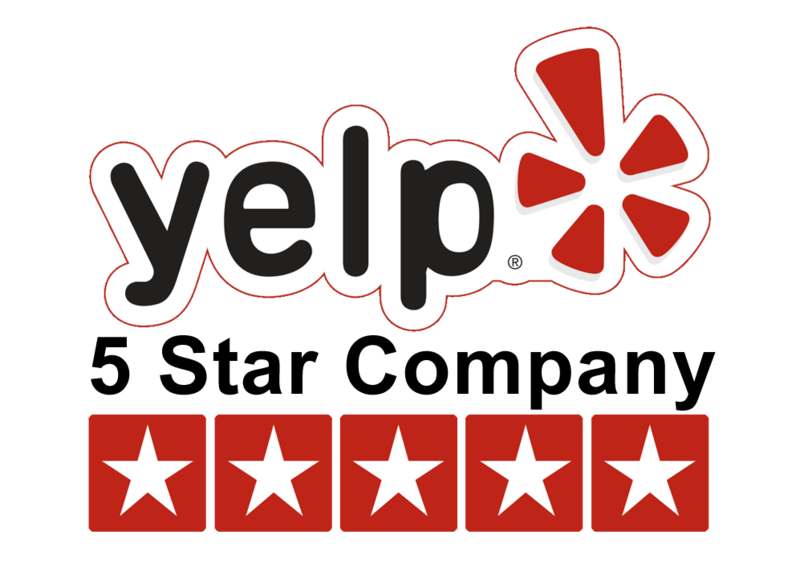 Potomac Moving Company provides free in home estimates and guaranteed pricing on all of our moves. (No SURPRISES) Potomac Moving Company can provide full service packing or partial packing to meet your needs. ALL of our employees are uniformed, clean cut, background checked and drug screened. Our philosophy is simple: We just want to help. As we see it, moving usually equates to stress. And we’re changing that with every move we make. No matter where your next move takes you, we want this transition to be a smooth one. You have to be able to trust the people you invite to work in your home. 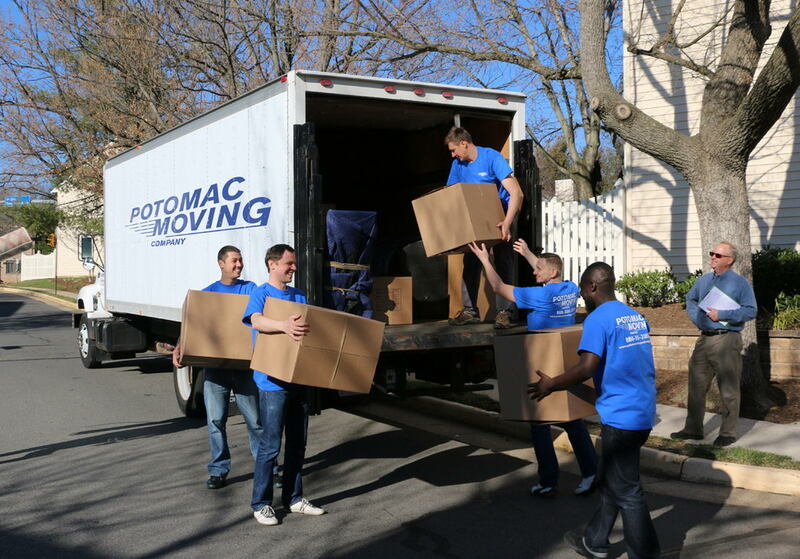 Potomac Moving Company is a local family owned business. 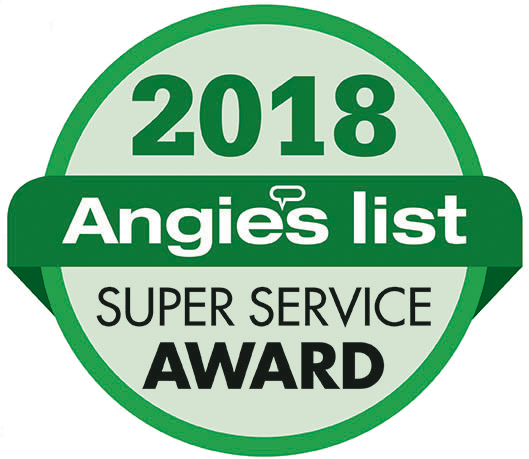 Our core values are honesty, integrity, and the value of hard work. Our company policies promote the assurance that your job will be completed right and without damages. We even provide incentives to every mover at Potomac Moving Company. When they go 20 consecutive moves without a damage, they receive a bonus. If they damage an item, they start back over at zero. 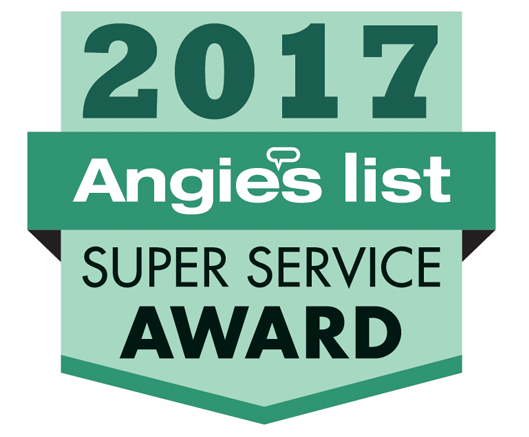 From the people we hire to our policies, we make every attempt to make your moving mission a smooth experience.